In lieu of a weekend events guide, we decided to present you with a “Snowed Inside Guide” for this snowy weekend. If you’re not the frolic-in-the snow type, here are some ideas to keep you busy (aka sane) while you’re trapped inside during the first blizzard of 2016. 1. Stop putting off that DIY project. I don’t know about you but I have lots of them lying around the house. Maybe you can repurpose something that hasn’t seen enough (or any) use lately. 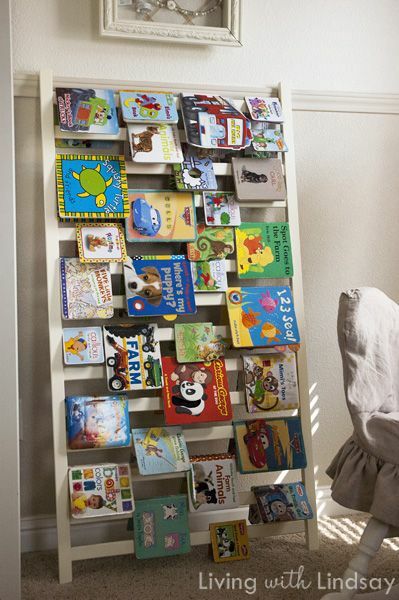 I especially like this idea of turning an old crib into book storage. 2. Craft. Have some fun searching Pinterest for crafting ideas. 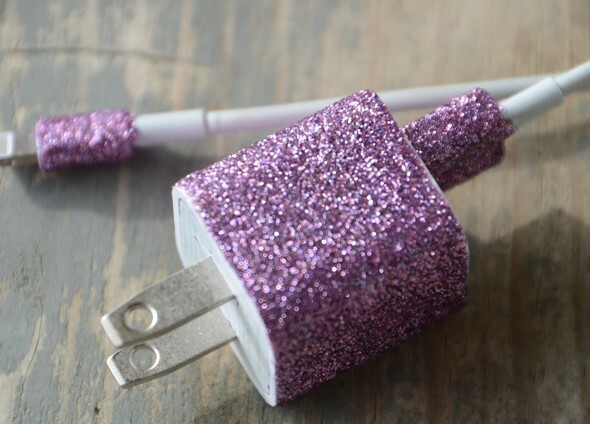 Here’s an easy one (for those of us who are creatively challenged) to customize your phone charger. 3. Upload all those great photos from your phone onto your computer and get them into your Shutterfly account or whichever service you use. There’s no time like the present! 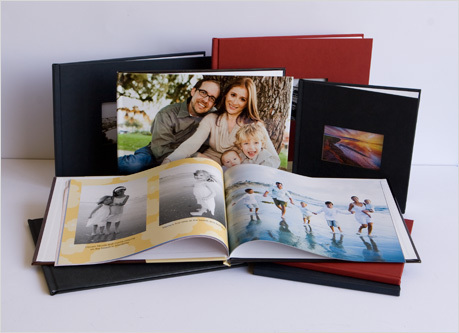 And here’s a Groupon for a Shutterfly photo book to get you started. 4. Organize, organize, organize! I know there’s probably a closet in everyone’s house that needs some color coordinating or just some basic organization. If not a closet, there must a few errant drawers or files around that are waiting to be straightened out. 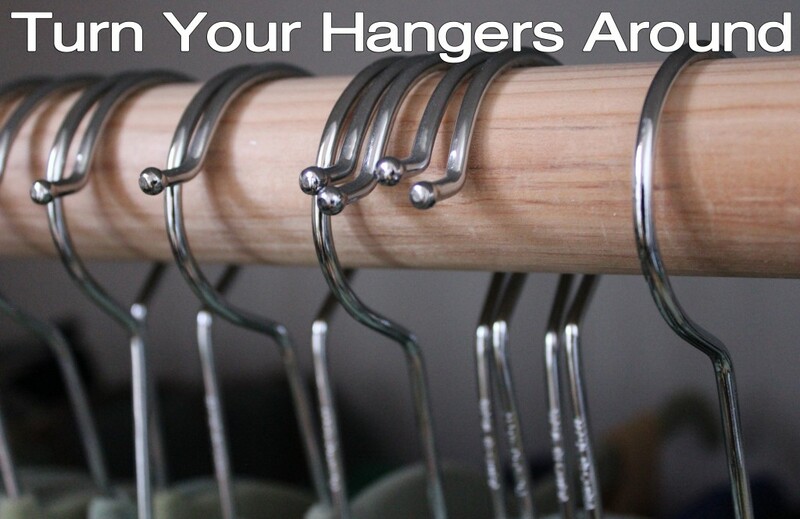 I love this idea for thinning out a clothes closet and check out this cool idea to organize your scarves. 5. 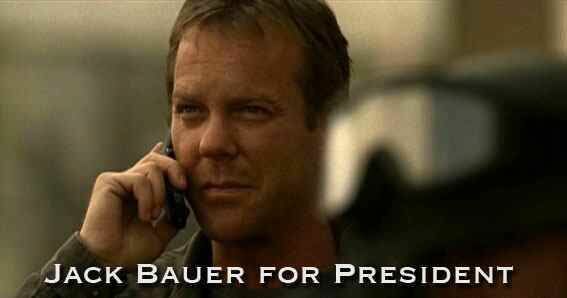 Why not start watching a new series and binge on some Netflix? 6. Cozy up with a blanket and read, read, read. 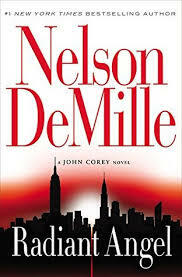 What better time to sink into Radiant Angel– the latest release by our own GC resident, Nelson Demille. 7. 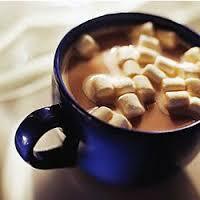 Scrap those packets of hot cocoa mix and make your own from scratch. Here’s how I like to do it- a simple but delicious recipe from food.com that I make every winter. Enjoy the blizzard- things will be back to normal pretty soon! New Andy Foundation Yard Sale Shop!